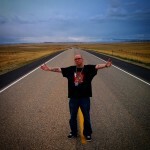 Mike Colossal joined forces with Lumis and P Chill in Colorado to finish out the last leg of the 2014 touring season. 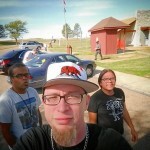 Below are photos direct from the crew chronicling their adventures through space and time. 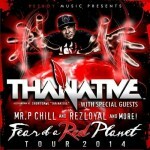 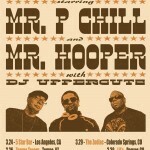 Mr. P Chill will be going out on the road again starting October 4th as the supporting act for Tha Native (aka Short Dawg) and his Fear Of A Red Planet Tour. 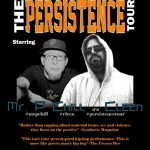 The Persistence Tour stopped in Providence, Rhode Island. 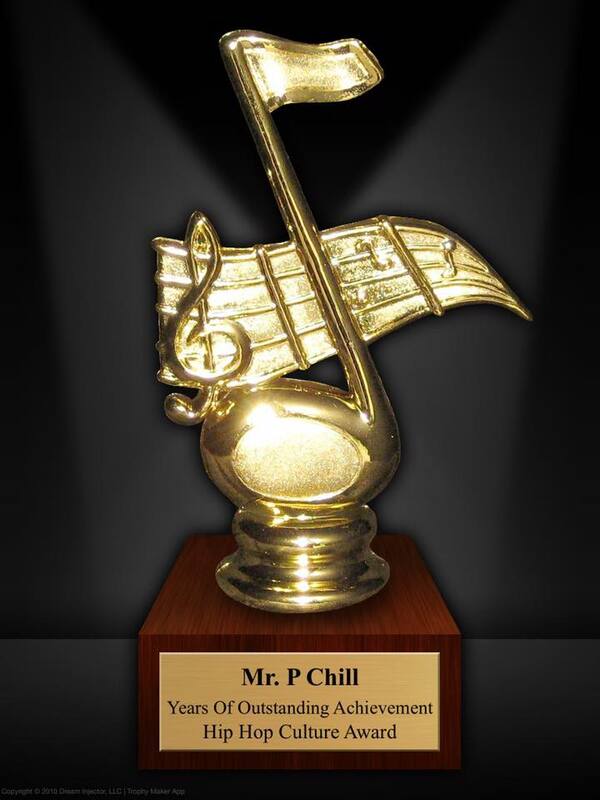 Here is a clip of P Chill chopping up and performing The 11th Hour. 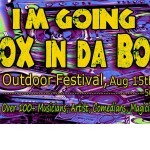 P Chill, J.Smo, Mike Colossal, and DJ Nocturnal will be rocking this festival in Sheridan, Oregon the night of August 16th. 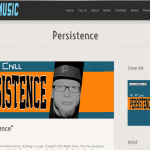 Check out this dope review Coyote Music published about the upcoming album Persistence. 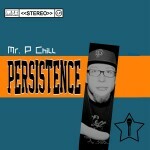 Due out June 3rd.